Eager posters everywhere were forced to table foodie photos, kid pics, sponsored influencer posts and relationship status updates for a little while as Facebook and Instagram experienced widespread outages Wednesday afternoon. 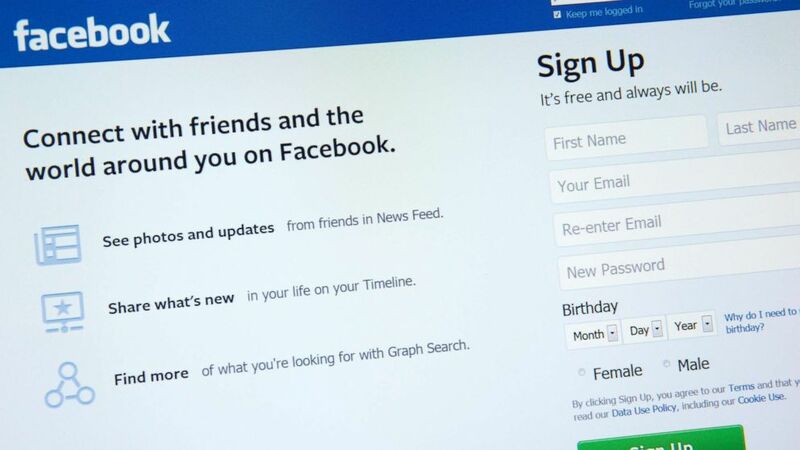 "We're aware that some people are currently having trouble accessing the Facebook family of apps," a Facebook spokesperson told ABC News. "We're working to resolve the issue as soon as possible." Word of the outages, which have lasted for several hours, spread quickly on one platform still up: Twitter, where #FacebookDown and #InstagramDown were quickly among the top trends on the site.